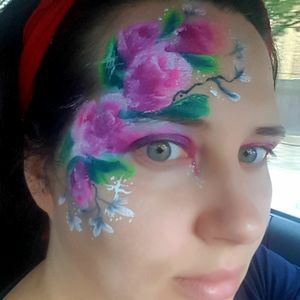 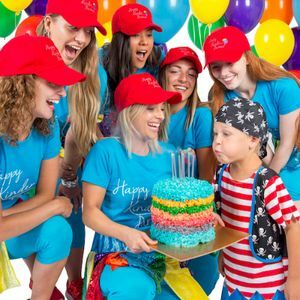 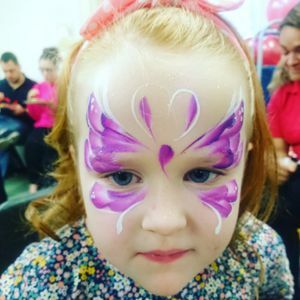 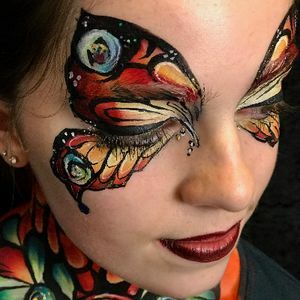 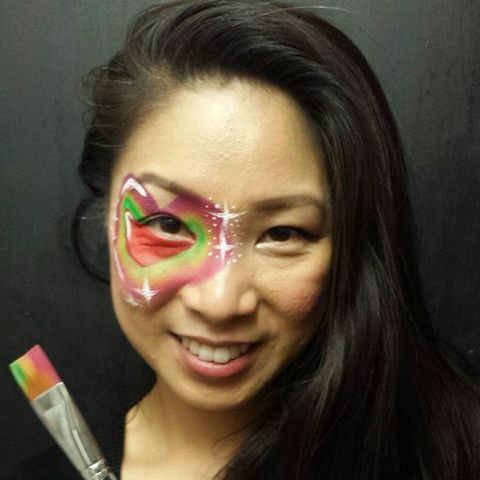 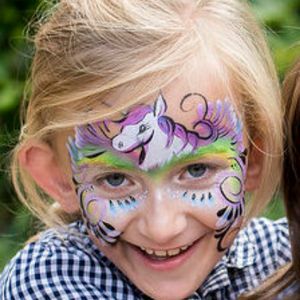 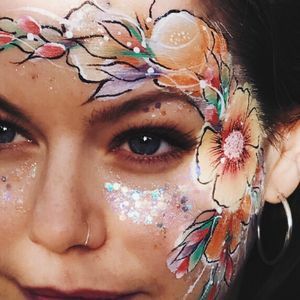 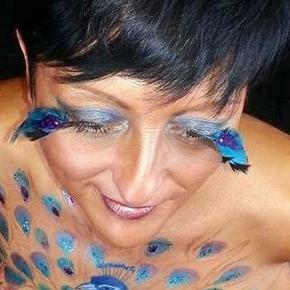 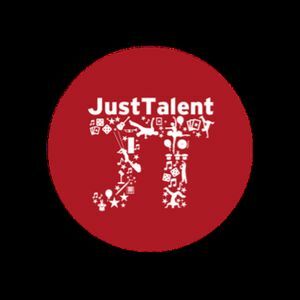 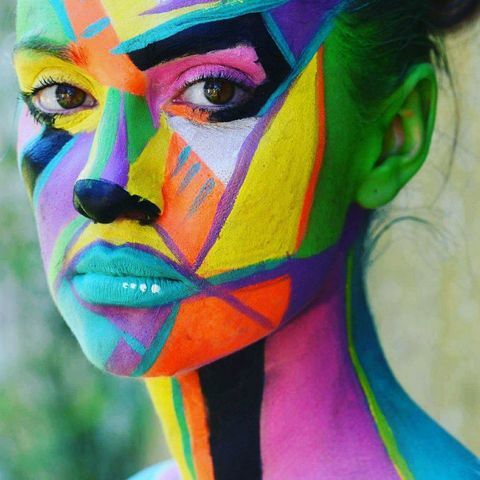 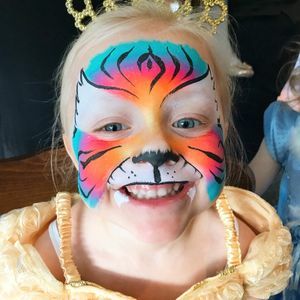 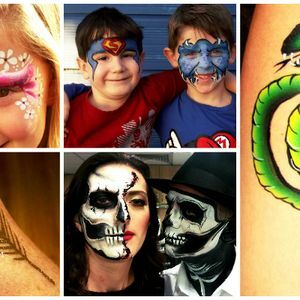 Are you looking for a Face Painter in Stratford, Greater London? 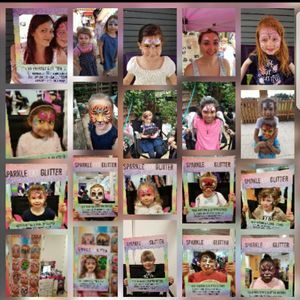 Our catalogue includes 38 suppliers available for hire in Stratford. 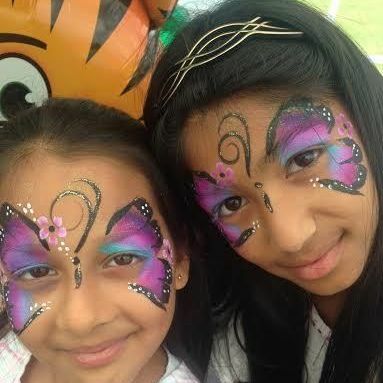 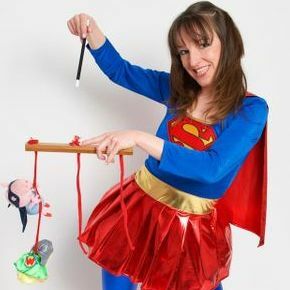 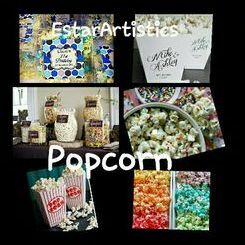 Recent review: Hi Terri, Nice to meet you too and thank you for your brilliant face painting. 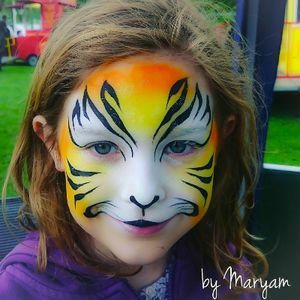 We were so pleased with everything yesterday and the face painting was such a success.